Ever since Chitty Chitty Bang Bang first took off, the flying car has been considered the holy grail of futuristic transport. Here are the vehicles that are turning dreams into reality. What is a flying car? It’s a vehicle that can safely cruise along the highway or take off like a plane. Are flying cars real? Absolutely. 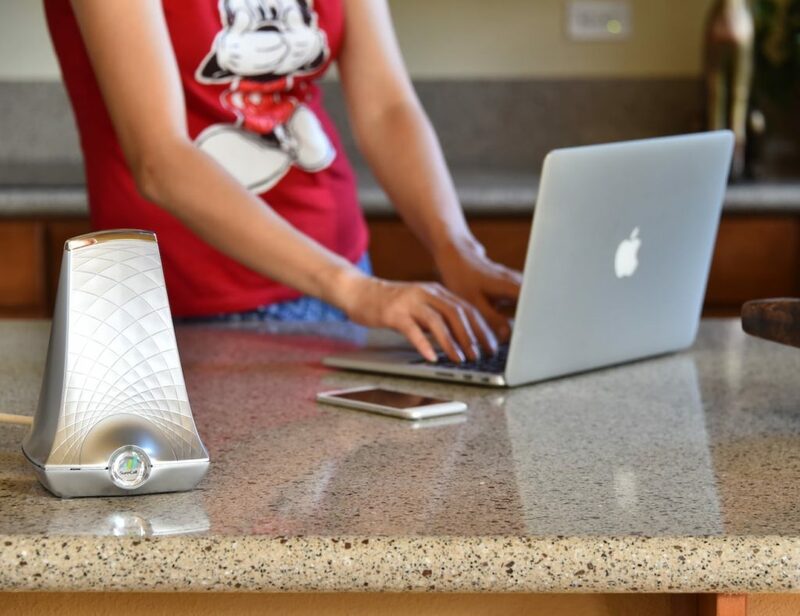 There are several models already available, and many more are scheduled to arrive in the next couple of years. 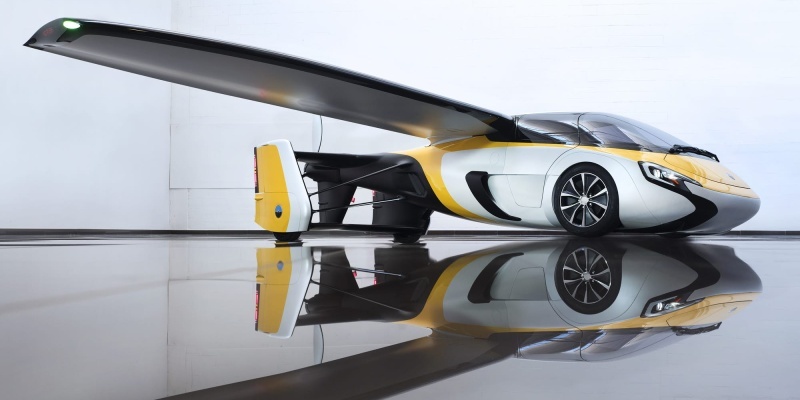 Do you need a pilot’s license to drive a flying car? On the road, no. But if you plan to take off, you will probably need a pilot’s license. In the future, there will be no traffic jams. Not at ground level, anyway. Instead of idling in a line of traffic, your car will be circling for a place to land at work. Up here, only the jays will be jaywalking. 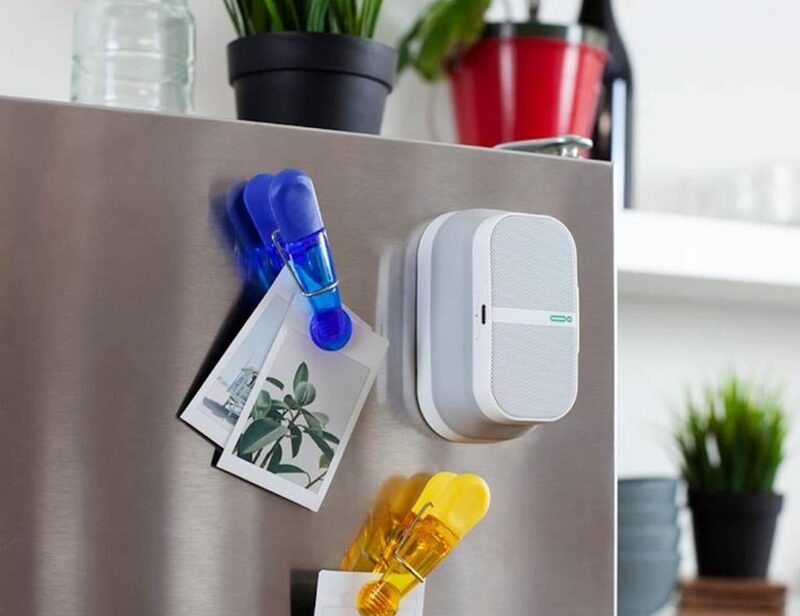 This future vision, so often painted for us by science fiction storytellers, sounds oh so appealing — and the technology is just starting to catch up. Here’s a look at the current crop of flying cars and what we can expect in future. Which flying cars are available today? 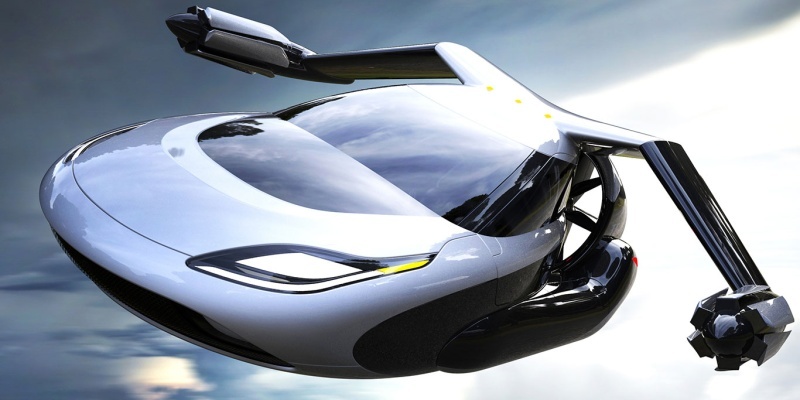 Many flying car prototypes have shown promise in the last decade. But it’s only now that we are just starting to see the first production-ready vehicles. The delay has been more about finance than technology. Only a very few people have the necessary capital and desire to own a flying roadster. However, the first success stories are starting to unfold. Here are three flying cars available for pre-order. 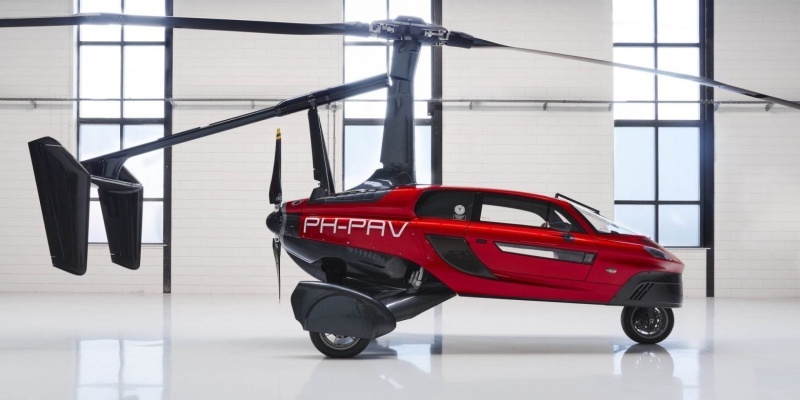 Unless something dramatic happens, the PAL-V Liberty will become the first ever production flying car when it arrives next year. This beautiful combination of Dutch engineering and Italian design has a dual engine, powering the Liberty to 110 mph, with a range of 300 miles. On the ground, it will do 0–62 mph in nine seconds. For a long time, it looked like AeroMobil would be the first flying car. 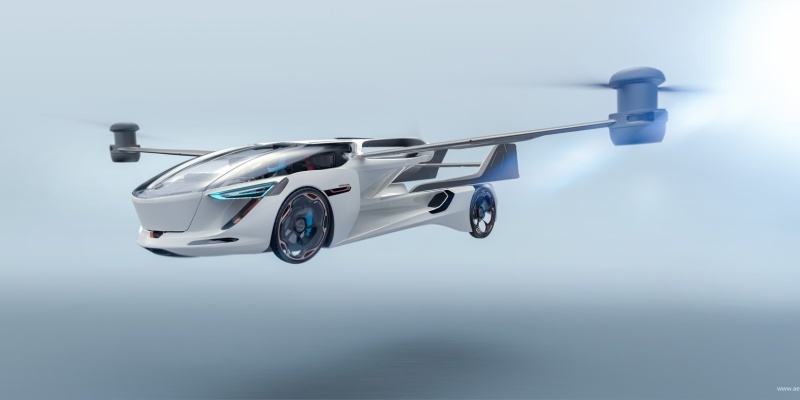 In any case, this plane-like vehicle should hit the road in 2020. In car mode, the wings fold like those of a butterfly, allowing a top speed of 99 mph. After take-off, you will be able to cruise for 466 miles at up to 161 mph. Strictly speaking, Blackfly is a fixed-wing Vertical Take-Off and Landing (VTOL) aircraft. In fact, it doesn’t even have wheels. However, this compact all-electric vehicle has been designed to replace your car. It can travel at 62 mph with a range of 25 miles, and you don’t need a pilot’s license. The flying car has long been considered the holy grail of futuristic transport. Here are the vehicles that are turning dreams into reality. Aside from those mentioned above, there are several other flying cars with great future potential. 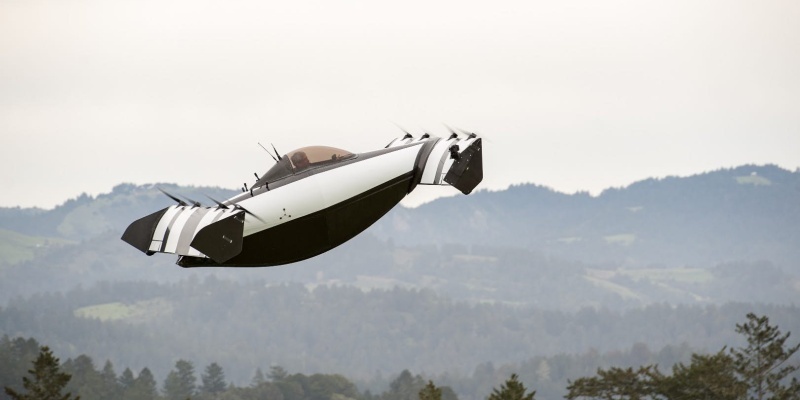 The Terrafugia Transition, a flying car not unlike the PAL-V, is due to arrive in 2019. Details are slowly emerging: a gas-powered vehicle that can fly at 100 mph and an altitude of 10,000 feet, with a range of 400 miles. Terrafugia and AeroMobil also have concept designs in the works. 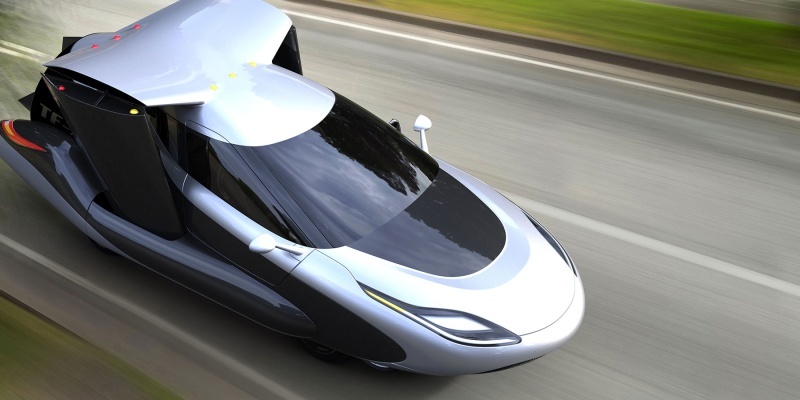 The proposed Terrafugia TF-X would be able to hit 200 mph in the sky, with a range of 500 miles. Meanwhile, the planned AeroMobile 5.0 is an electric four-seater flying taxi with a range of 435 miles. It’s scheduled to arrive in 2020. Whether flying cars will ever become mainstream is debatable. But now the first few flying cars have started to find commercial success, it seems inevitable that more will follow. Would you want to travel in a flying car? Share your thoughts in the comments!